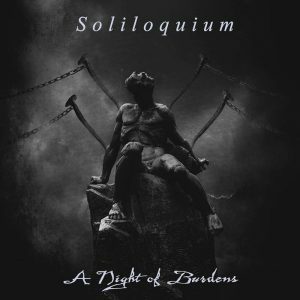 Here you can find stuff in the media about Soliloquium, like interviews, reviews and streams. 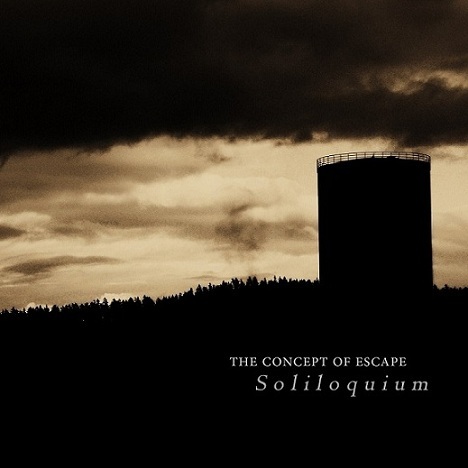 Tell me if you’ve written something about us and I’ll be glad to add you. 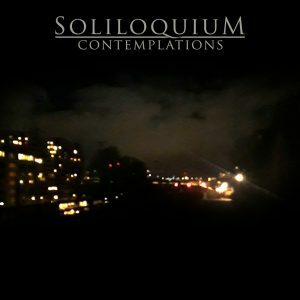 If you want to review our music, it’s all available for free from our Bandcamp page. 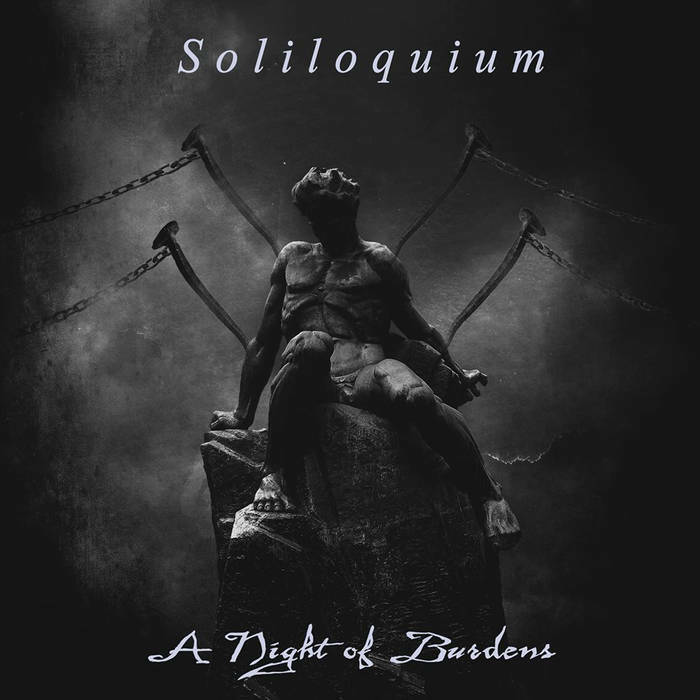 Please get in touch through our Facebook page if you’re looking for an interview! 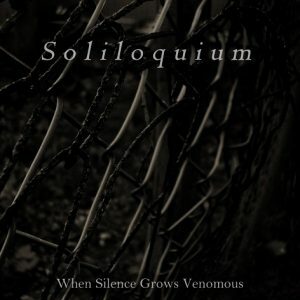 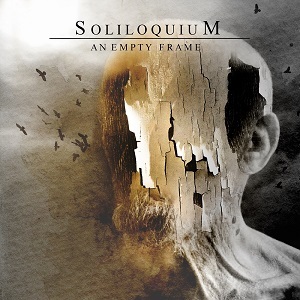 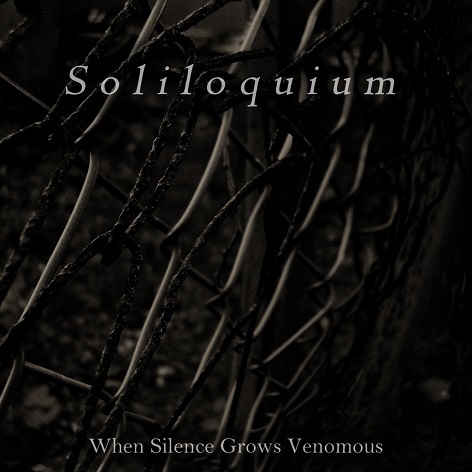 Here you can find reviews for all Soliloquium releases.